That is great. 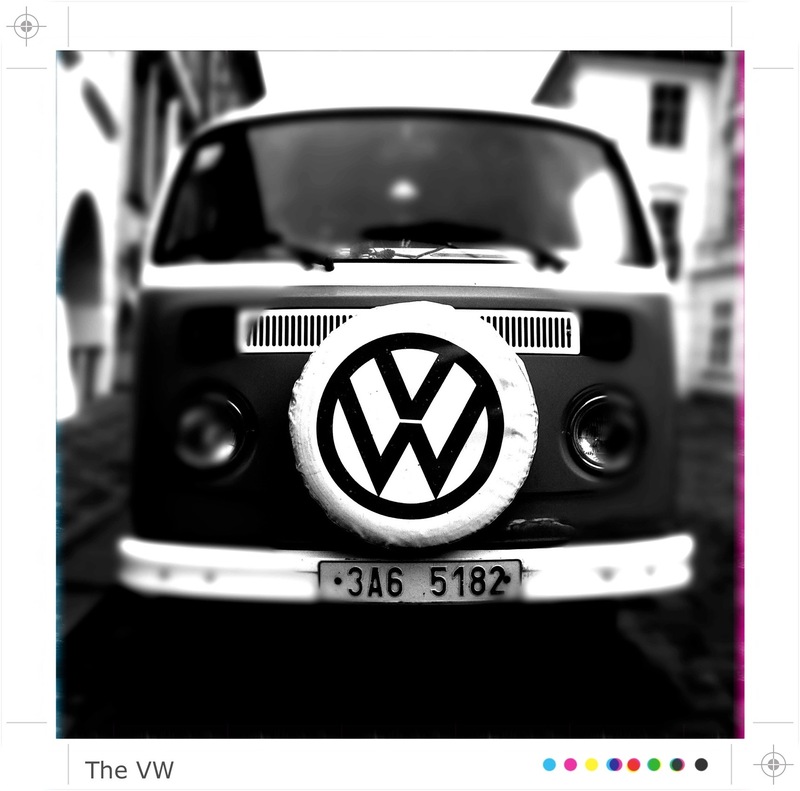 You can’t beat the look of a VW. It is a very cool automobile.